Molly loves to dance and she desperately wants some silver shoes to wear to her first dance class. But her mum says she has to wait and see if she likes the classes first. Nearly all the other girls are wearing silver shoes. To make things worse, Molly's best friend is one of them! 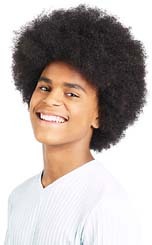 Silver Shoes by Caroline Binch is a wonderful story about a girl in a happy loving mixed race family. The illustrations are beautiful and realistic and it is so refreshing to see the amount of detail that has gone into the images. Young children are always very interested in the pictures and these are as good as being there. for something special and thus in turn helps them appreciate what they already have. A very important lesson in todays must-have-now society. 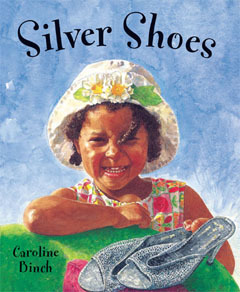 Silver Shoes by Caroline Binch is the book your children will read to their own children. Silver Shoes by Caroline Binch is available to buy now.